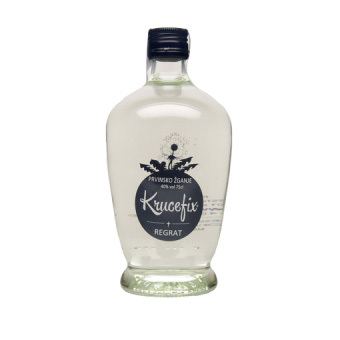 Rhubarb spirit is obtained from rhubarb red stalks. 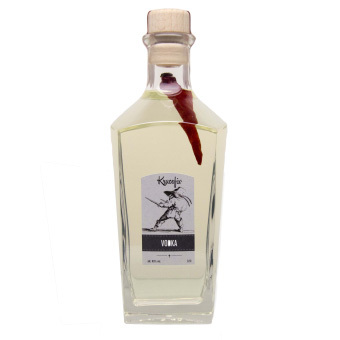 It is seasonal vegetable with bitter and sour taste that grows on the surrounding fields. 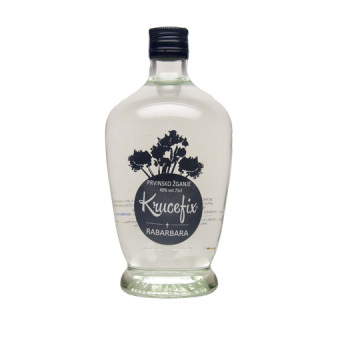 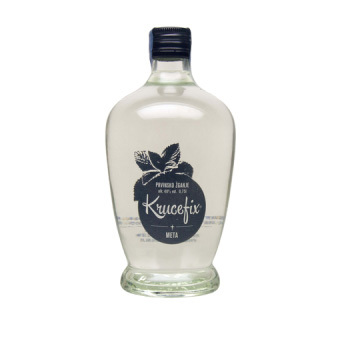 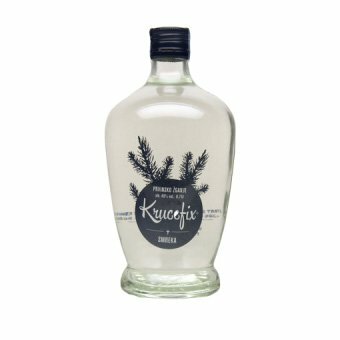 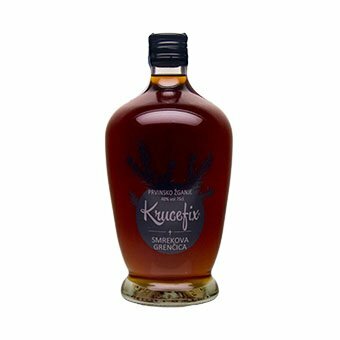 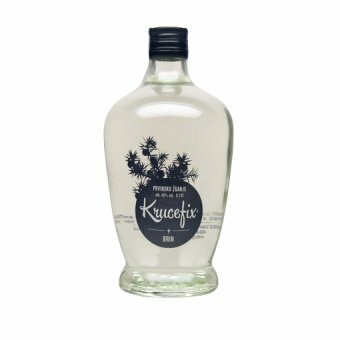 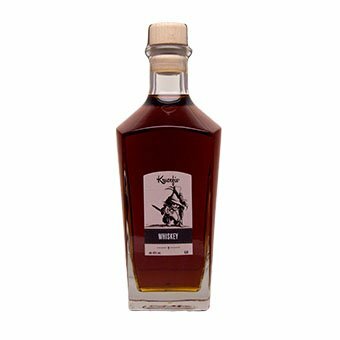 It is a unique specialty of distillery Krucefix in very limited batches.